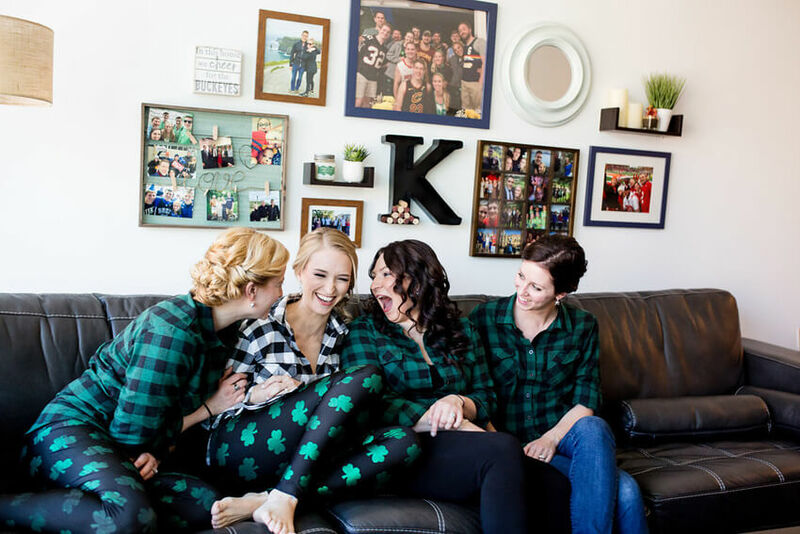 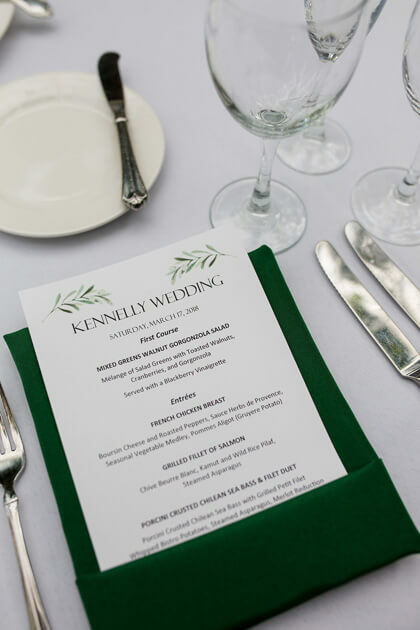 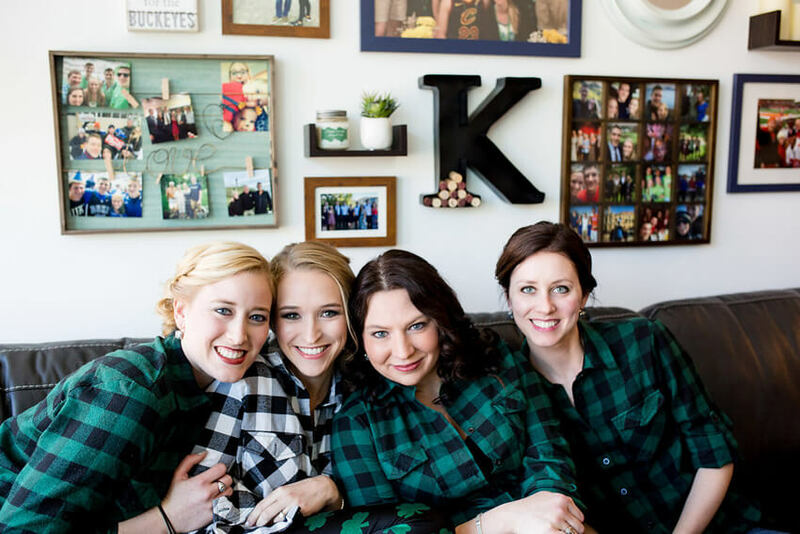 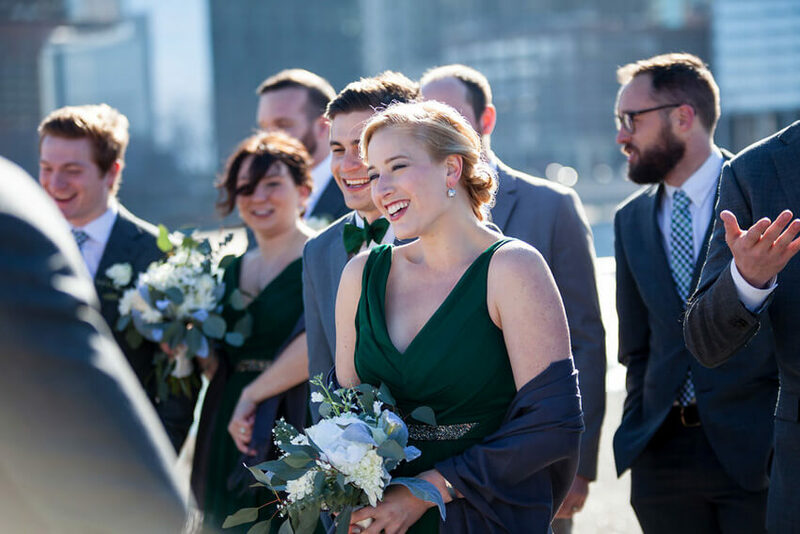 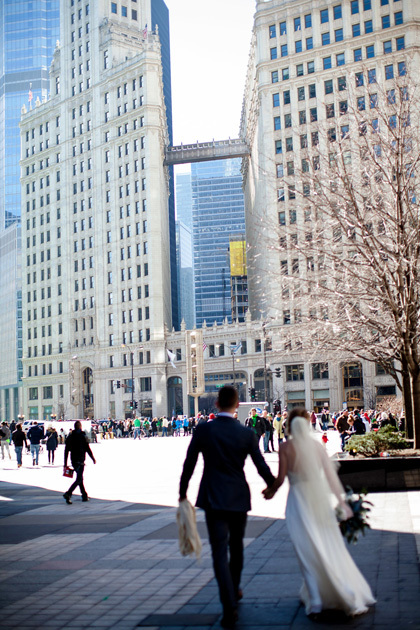 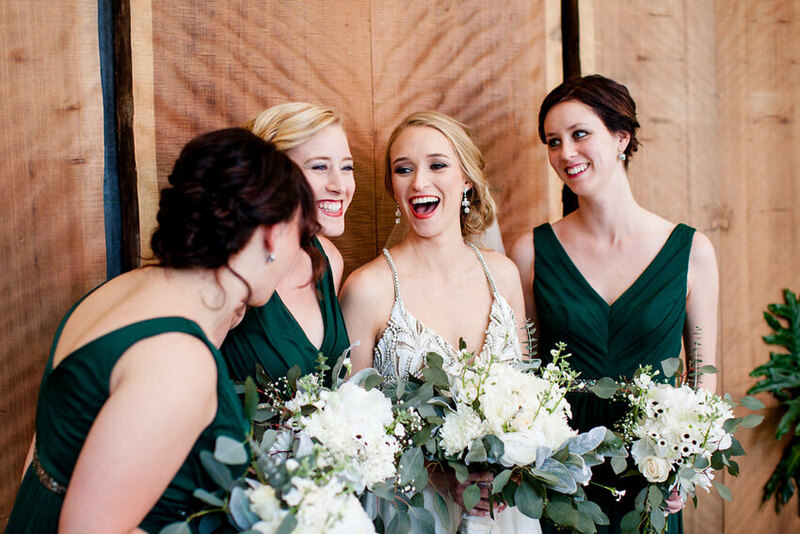 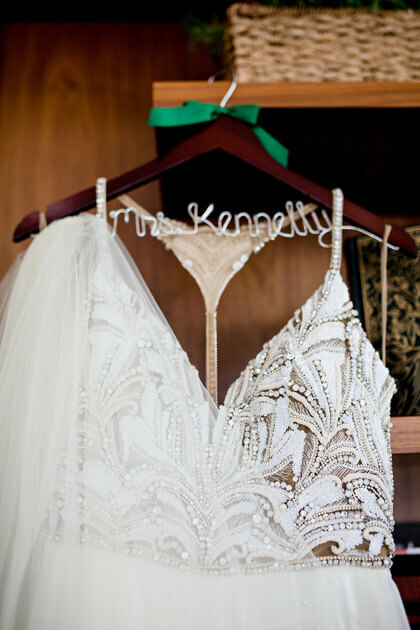 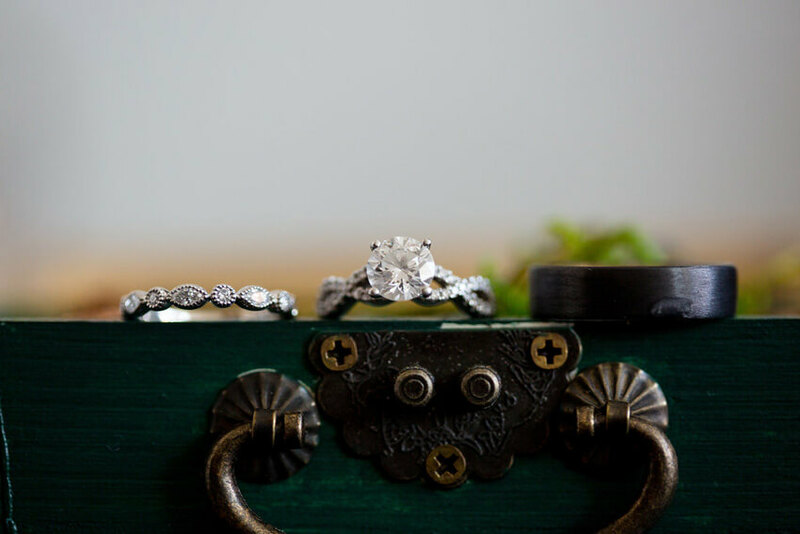 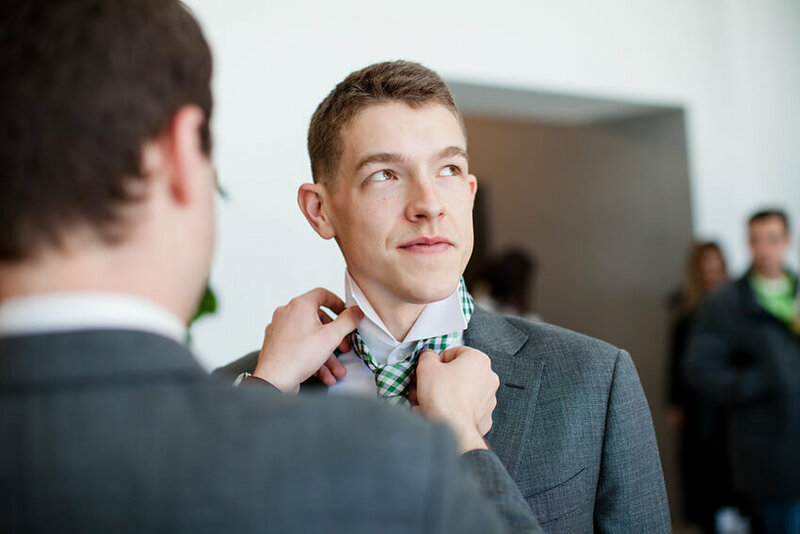 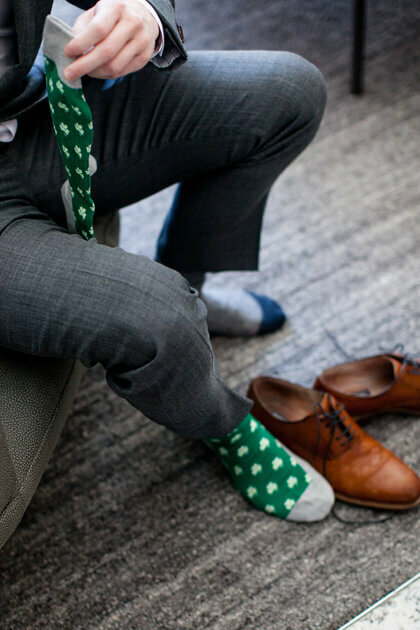 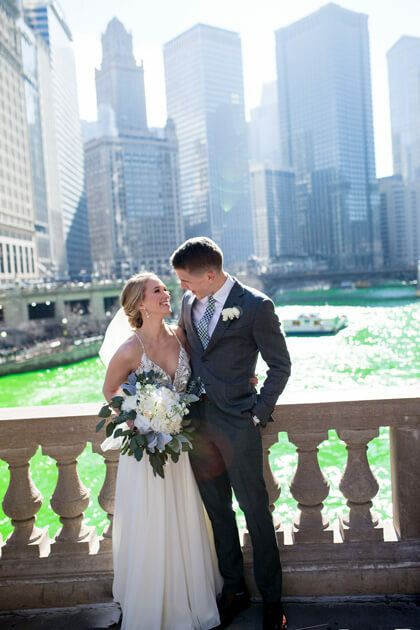 A shared Irish heritage, a first date on St. Patrick’s Day, an Ireland proposal, and an absolutely stunning St. Patrick’s Day wedding, it’s easy to see why this holiday holds a special place in the hearts of Kelsey and Erik. 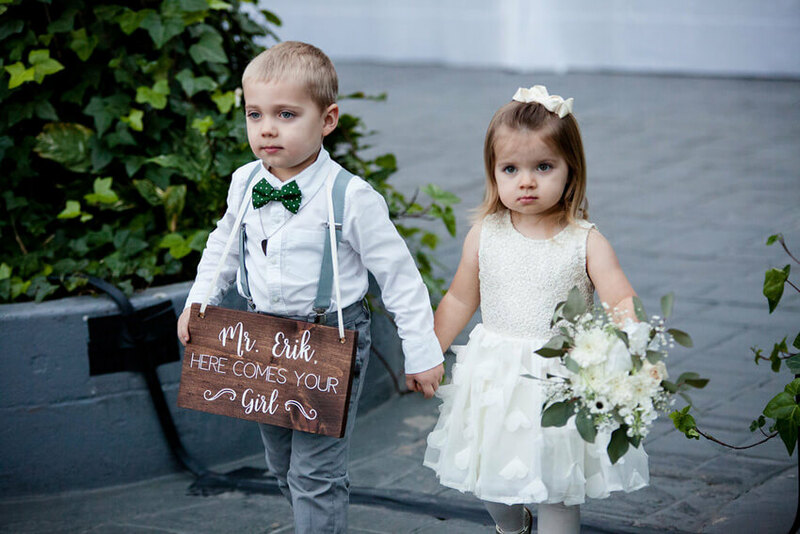 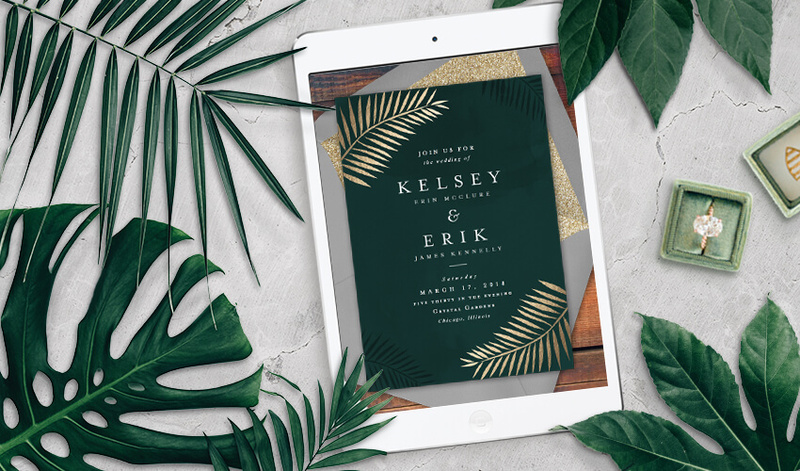 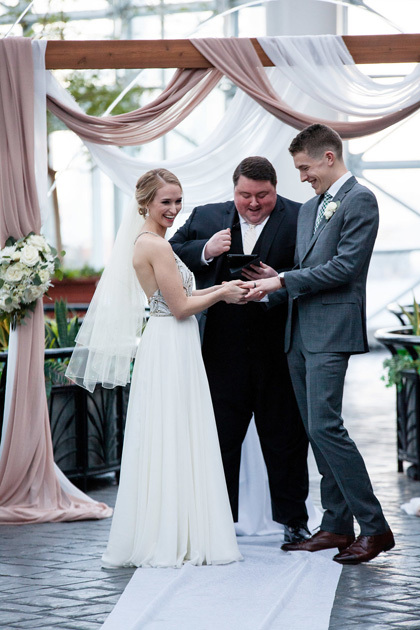 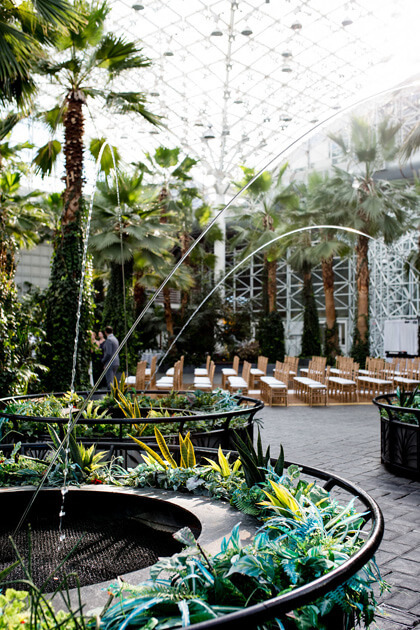 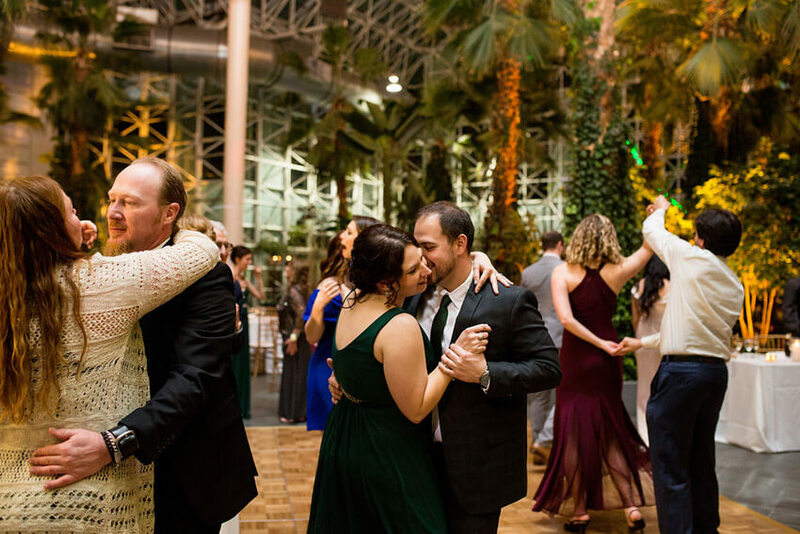 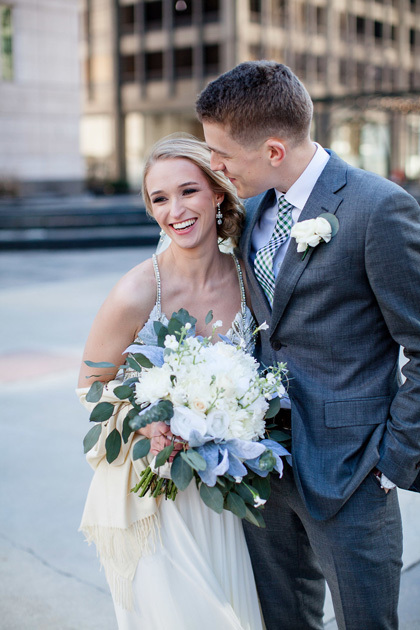 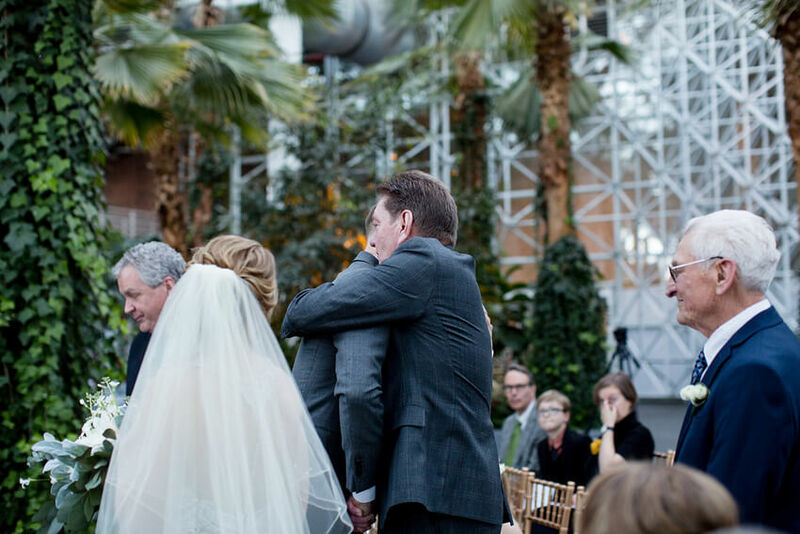 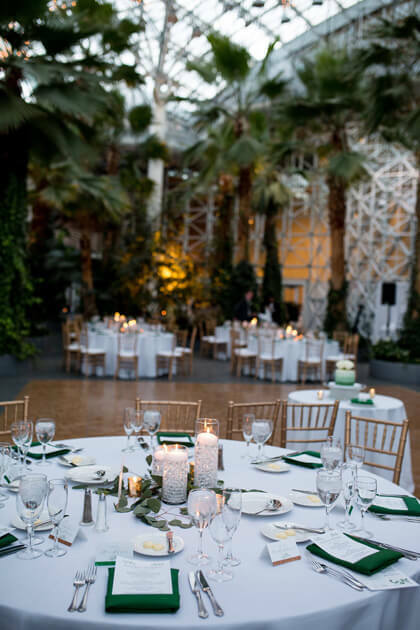 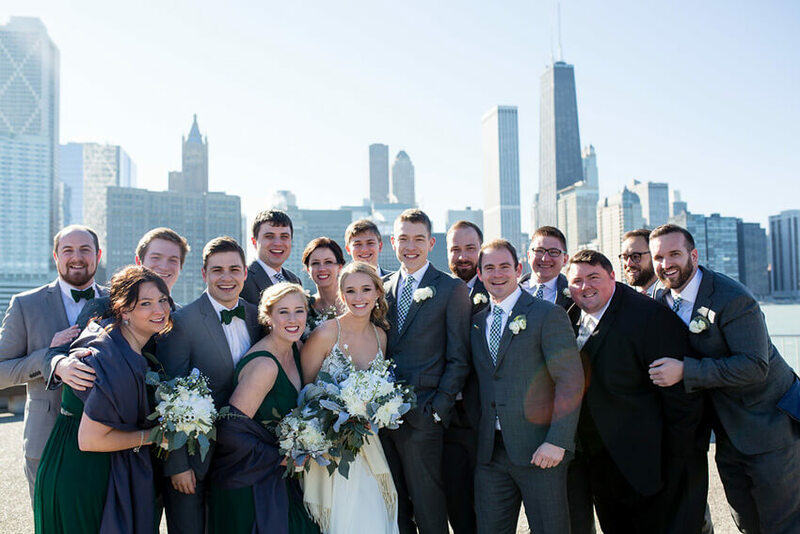 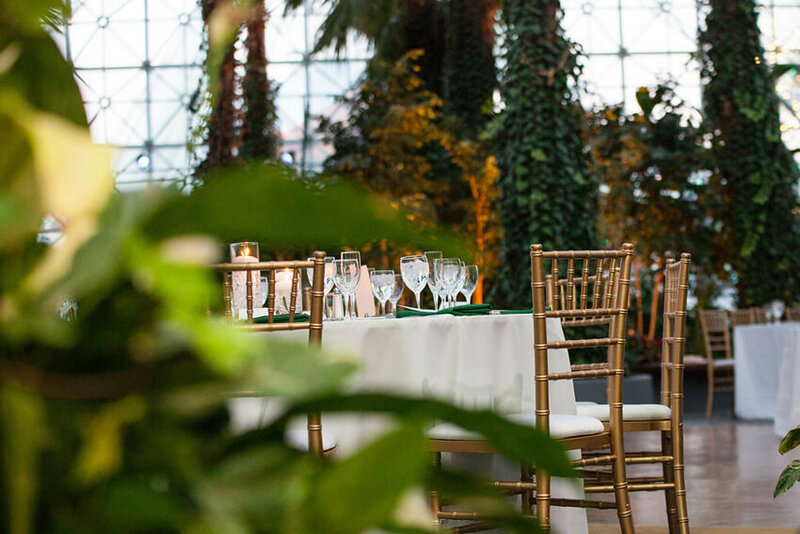 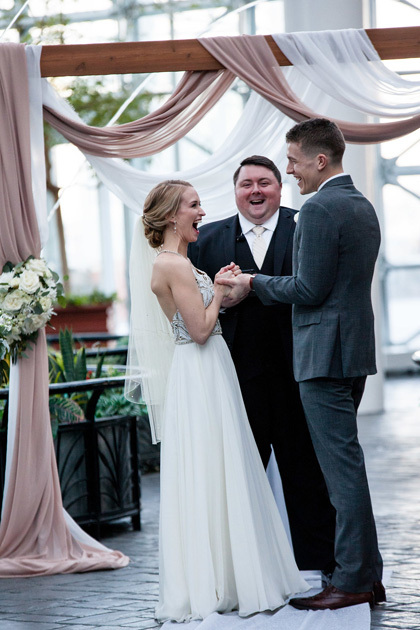 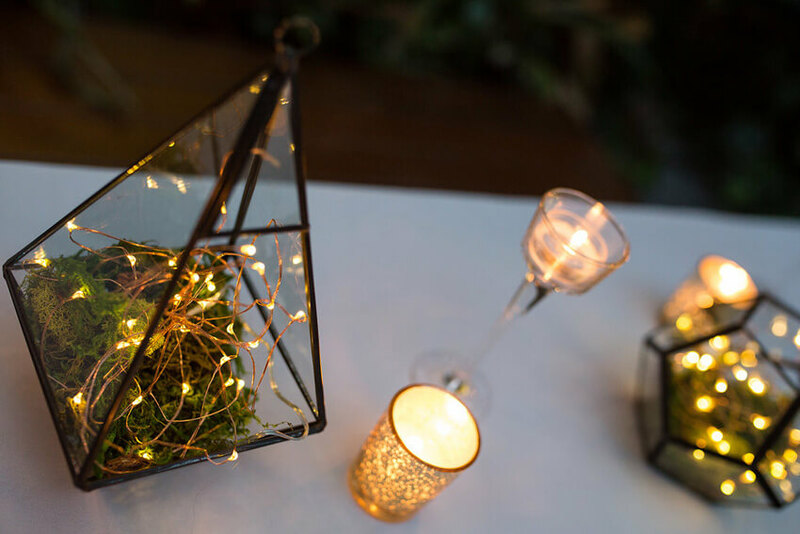 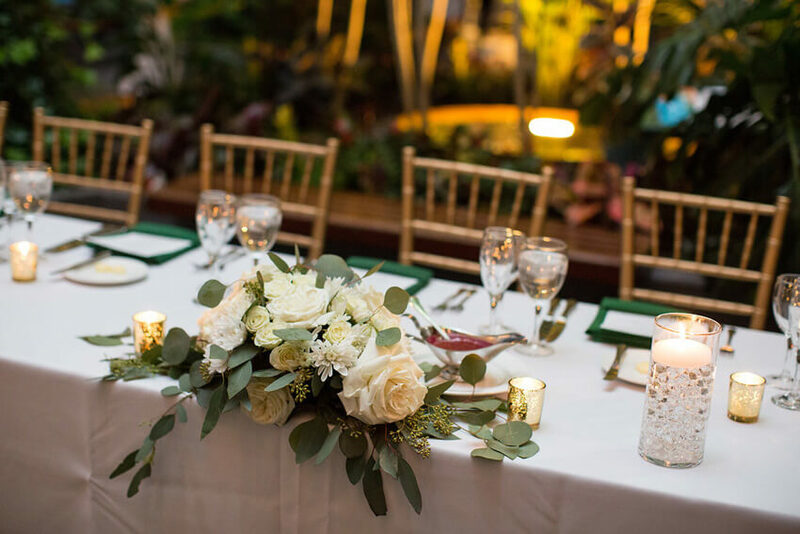 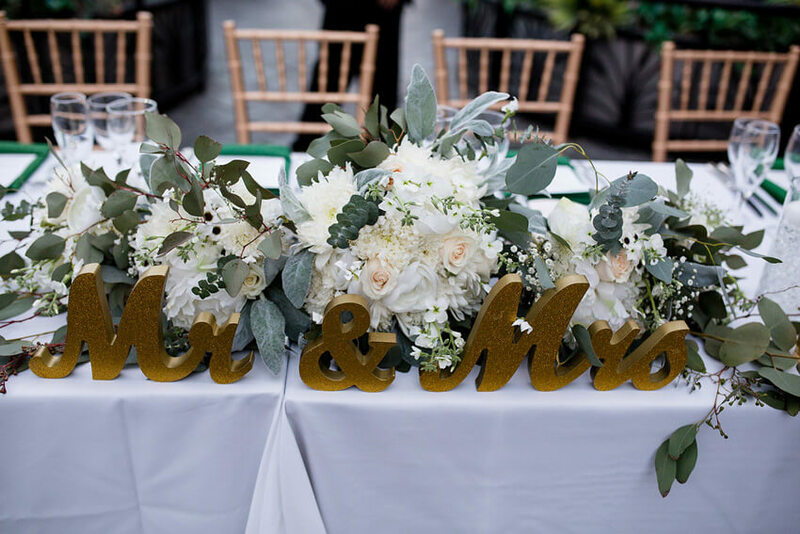 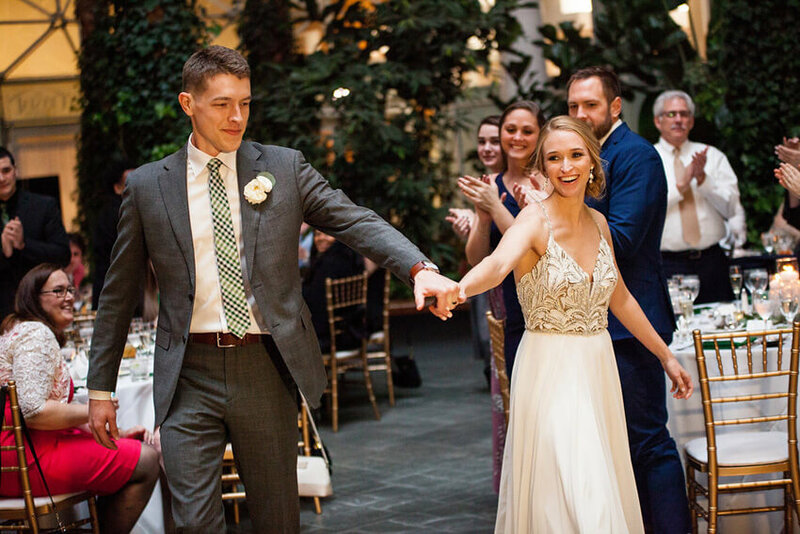 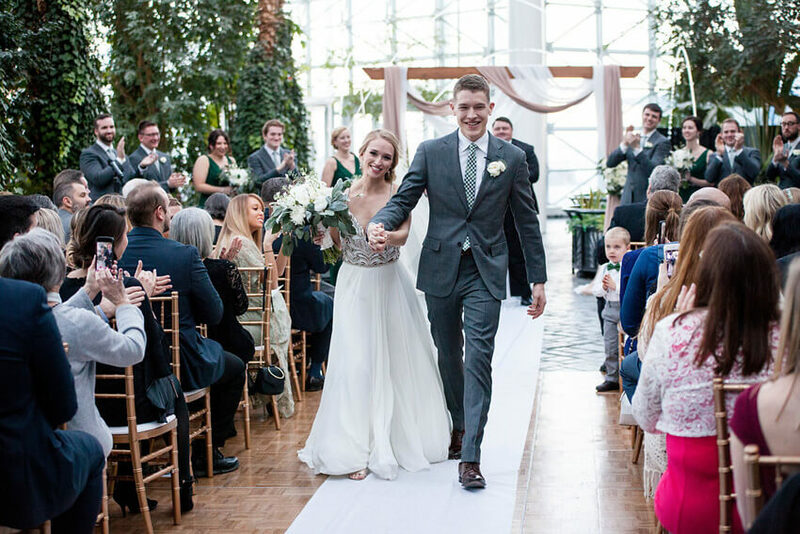 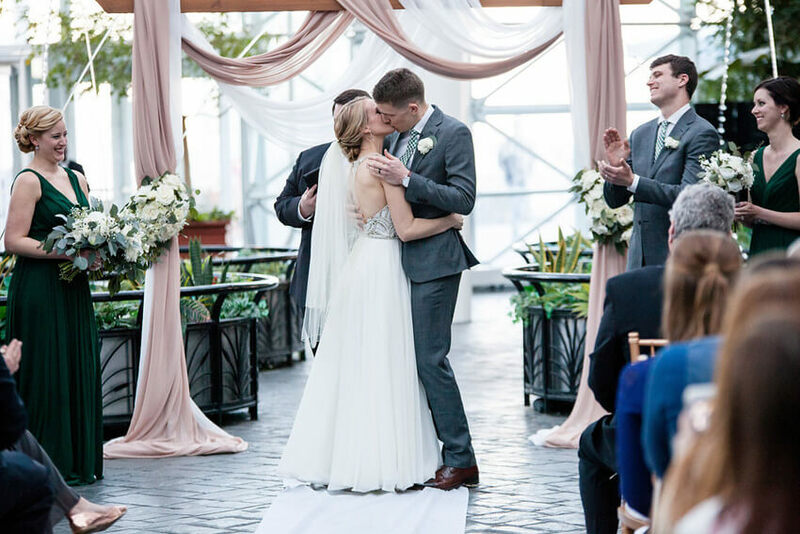 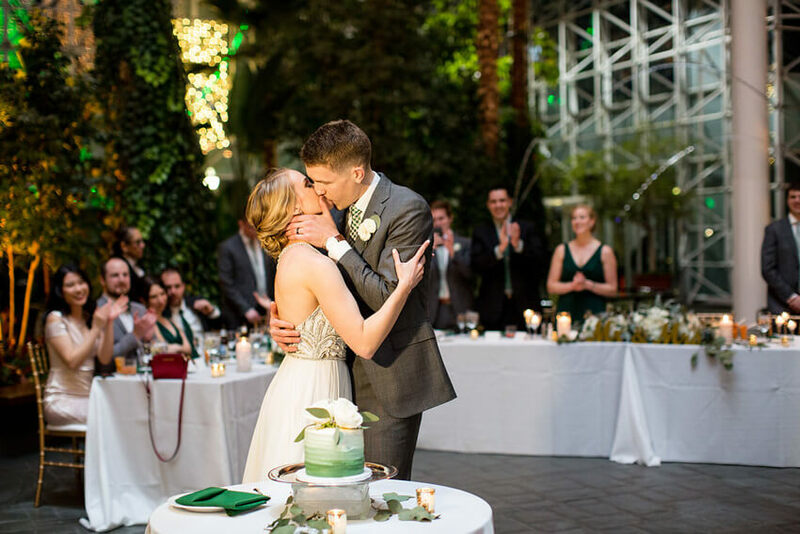 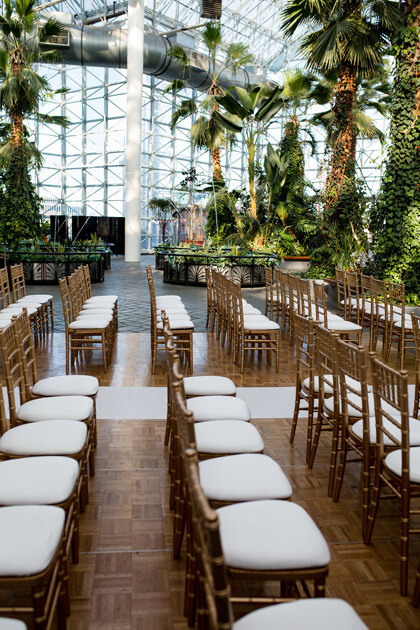 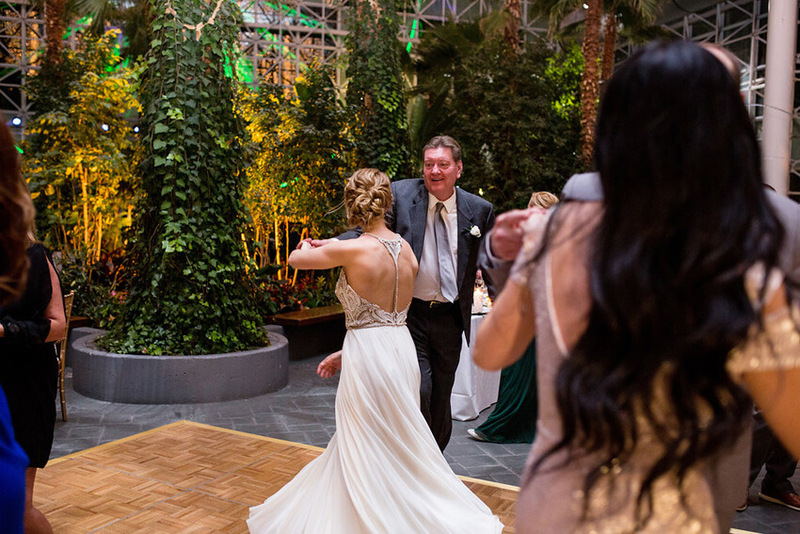 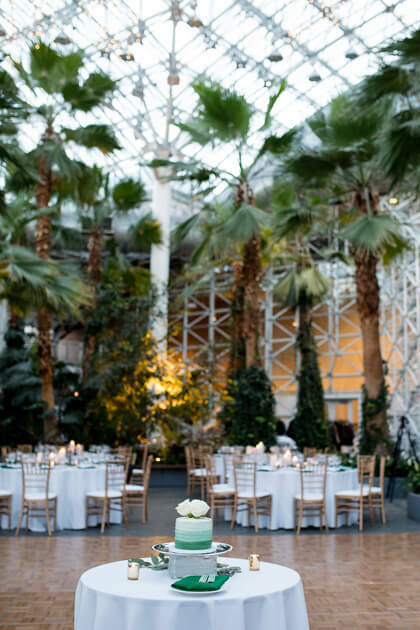 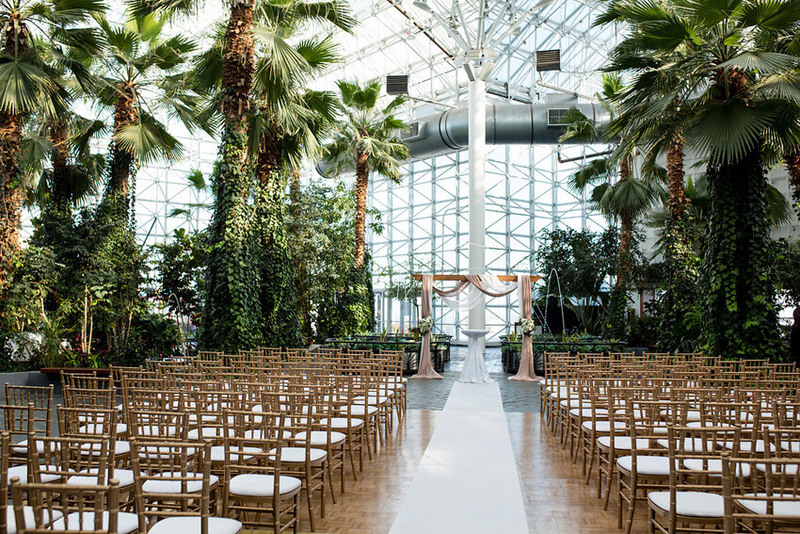 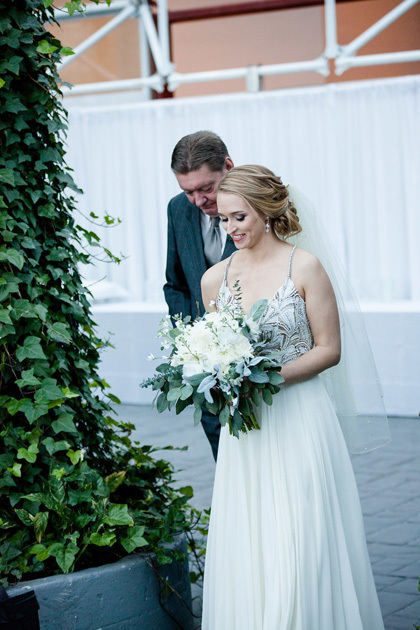 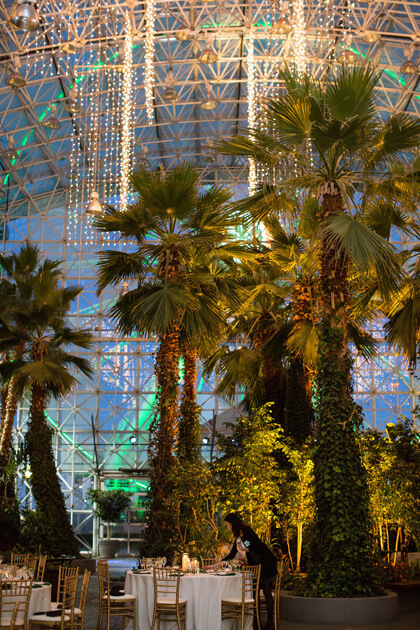 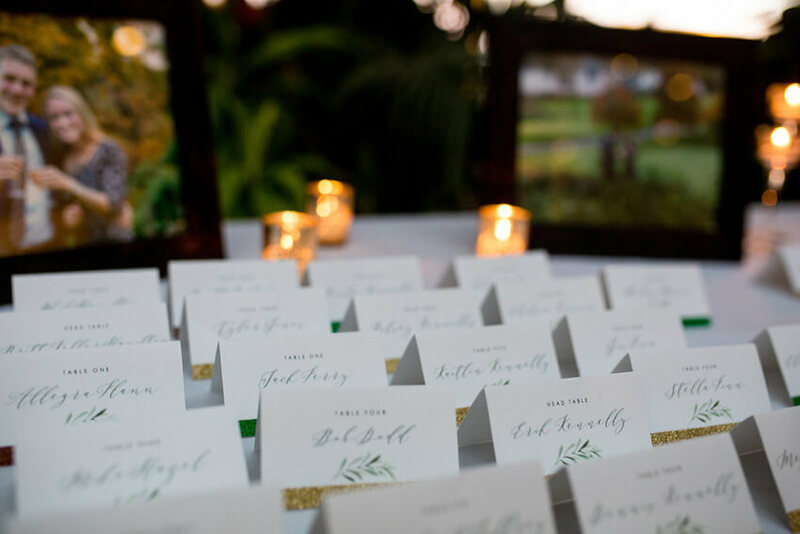 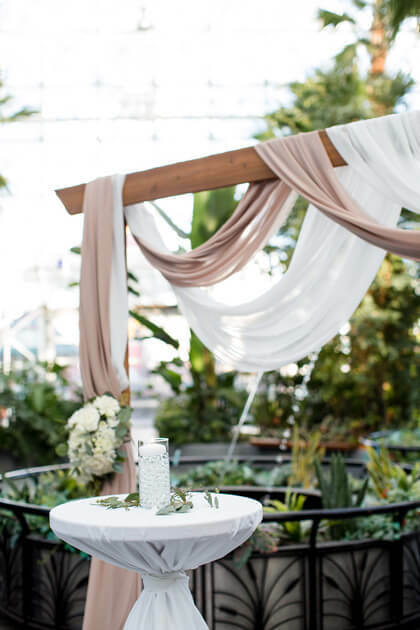 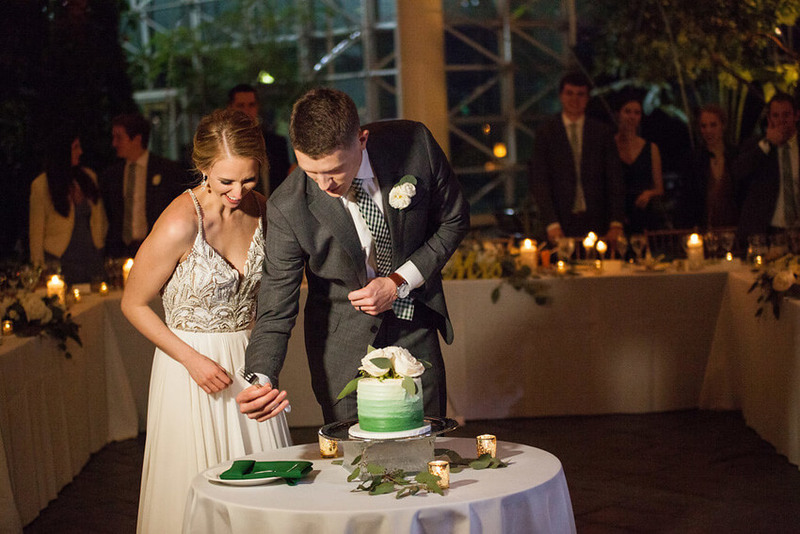 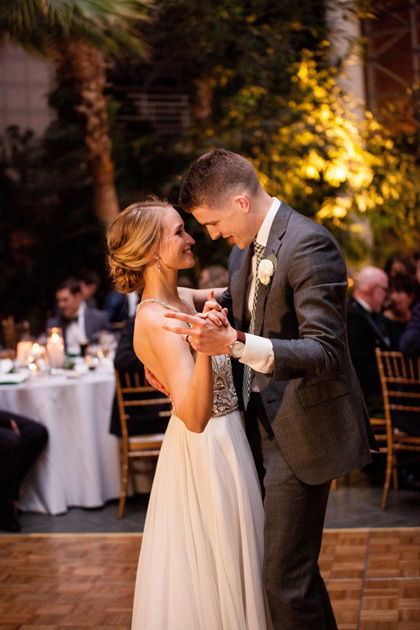 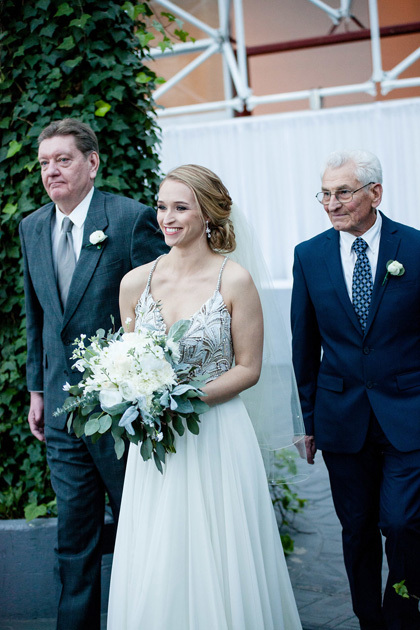 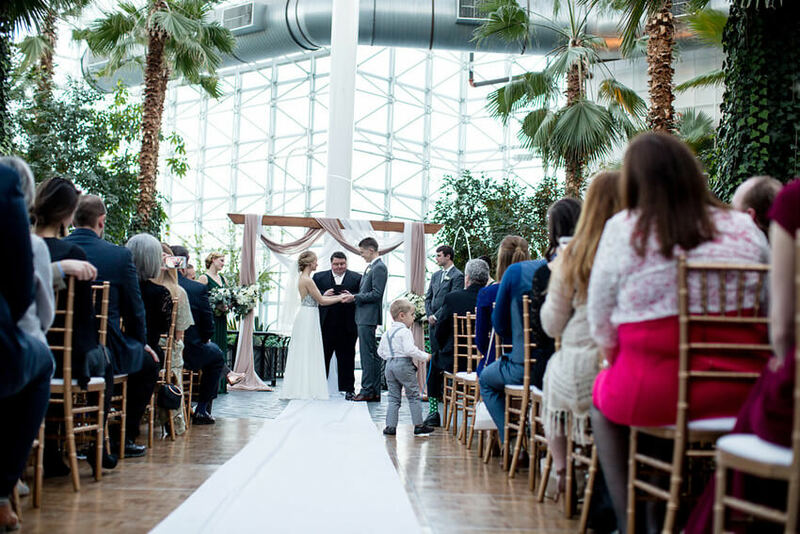 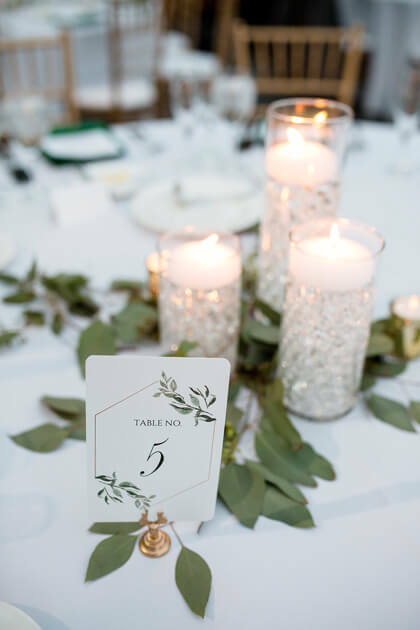 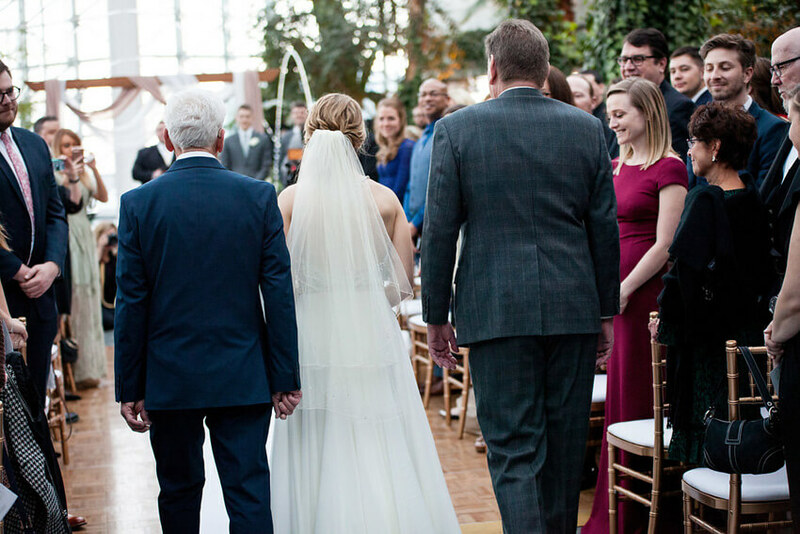 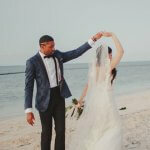 Complete with hanging twinkle lights and dancing leapfrog fountains, this gorgeous couple tied the knot at Crystal Gardens on Navy Pier in Chicago, a beautifully lush botanical garden. 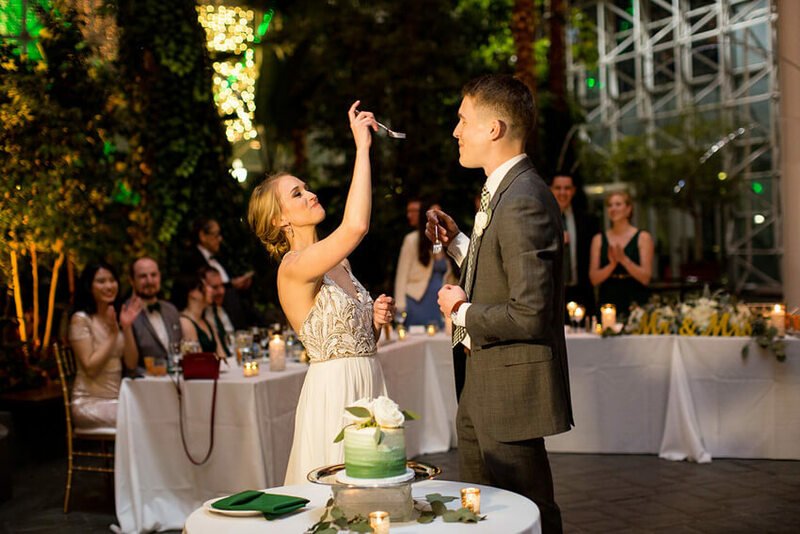 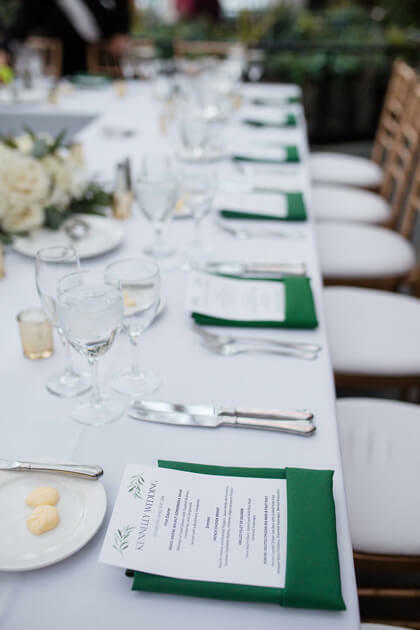 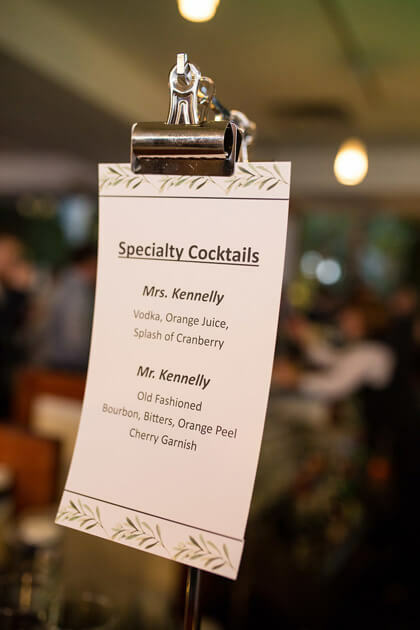 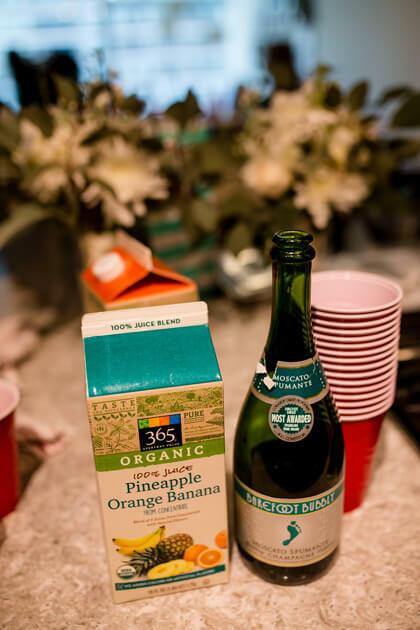 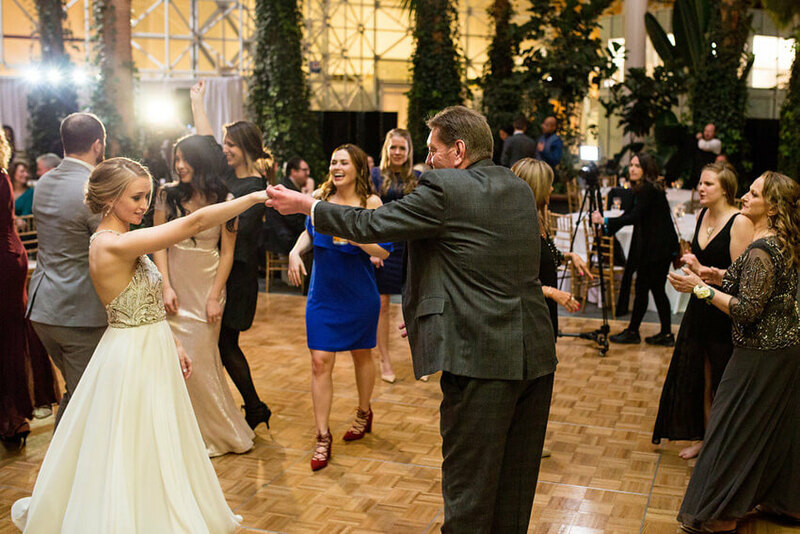 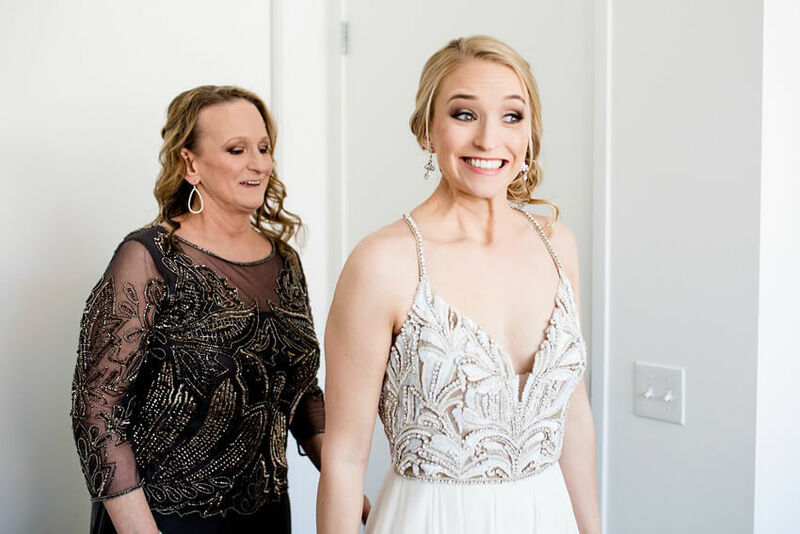 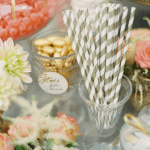 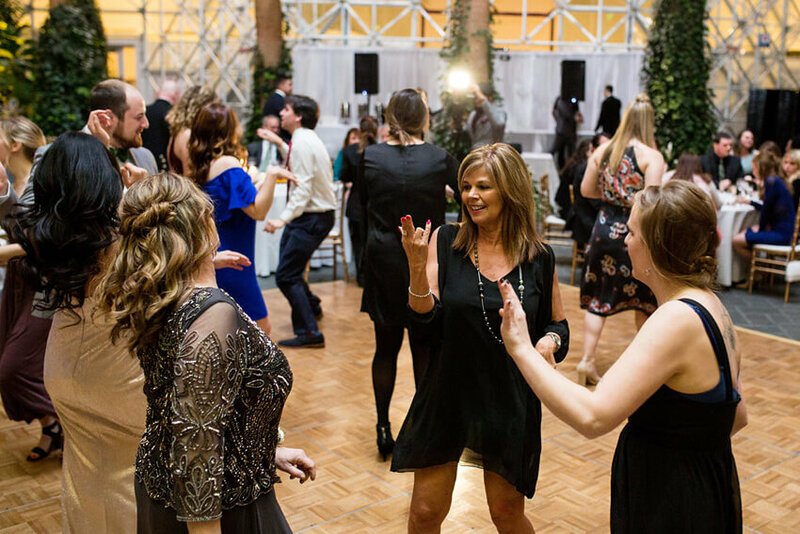 With help from a stellar team of vendors, their special day quickly turned into a fun-filled celebration surrounded by friends and family. 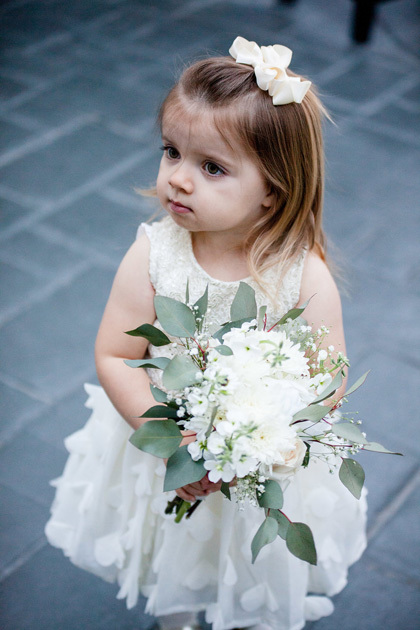 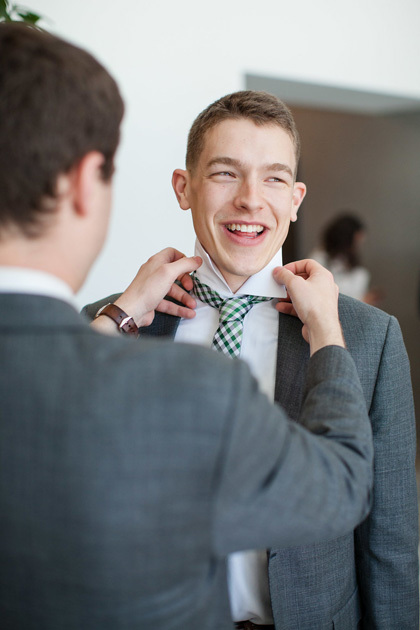 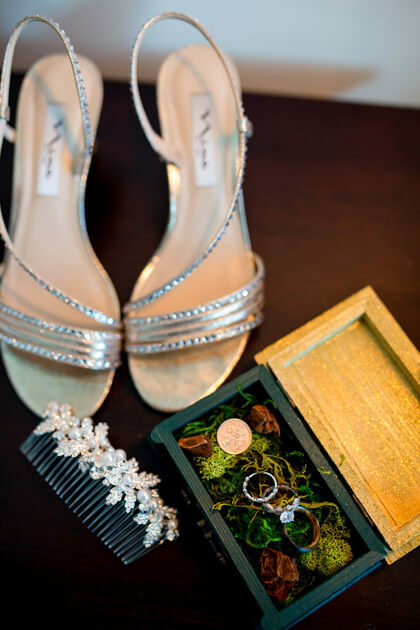 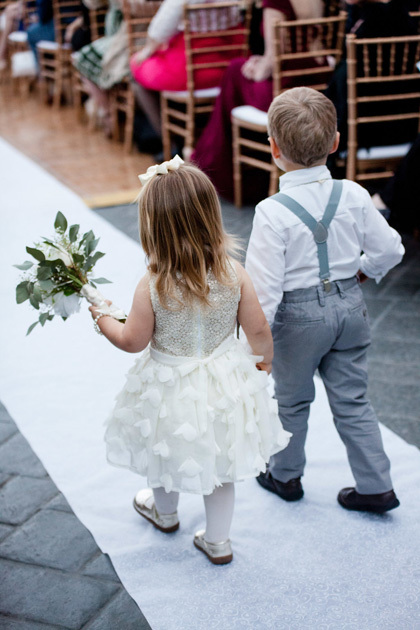 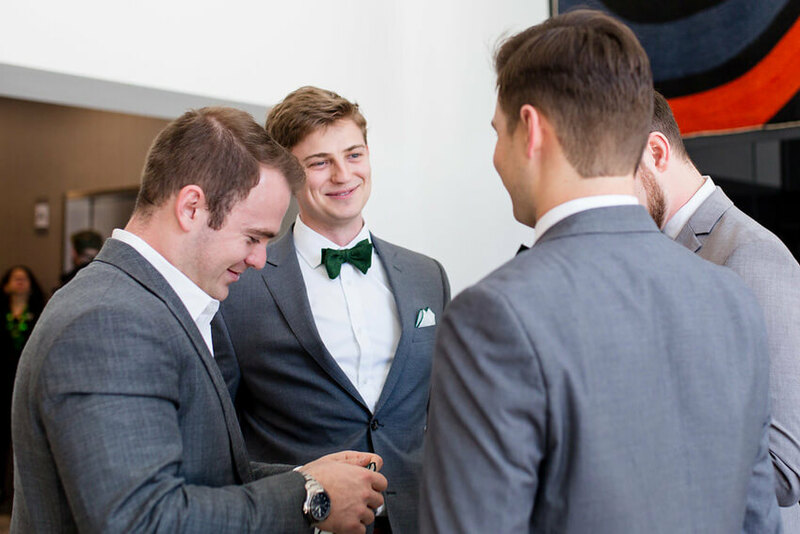 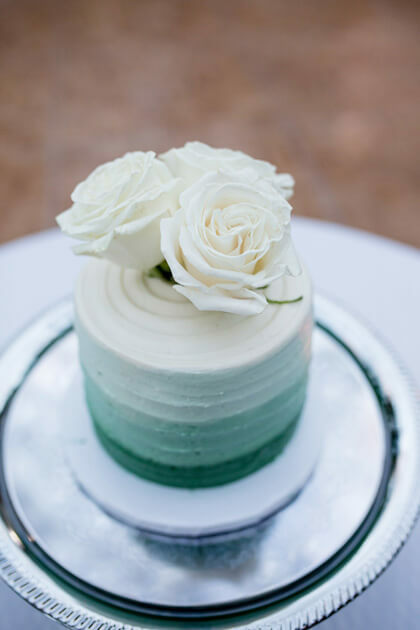 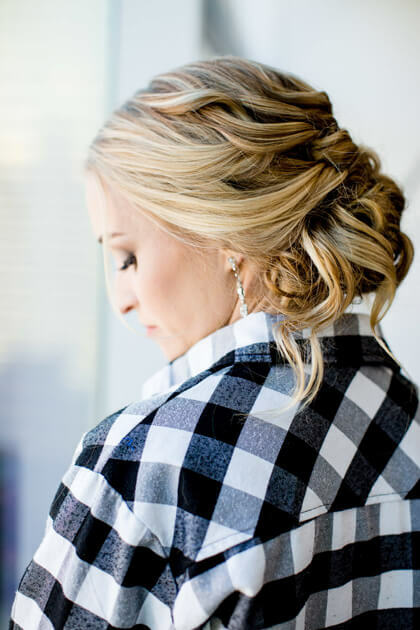 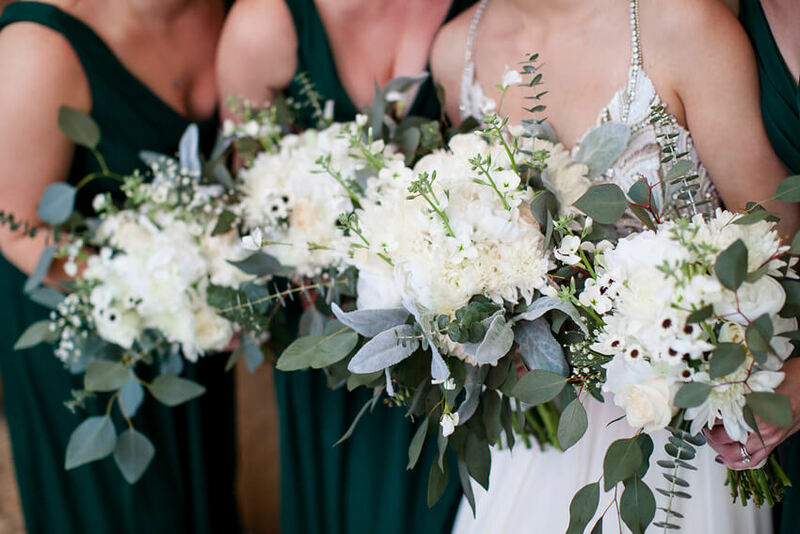 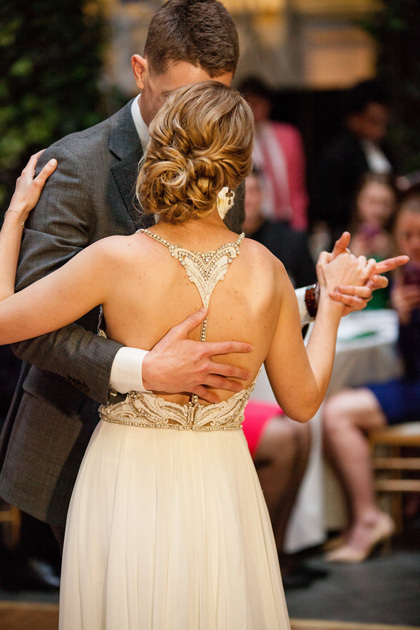 Keep scrolling to see more from this incredible wedding! 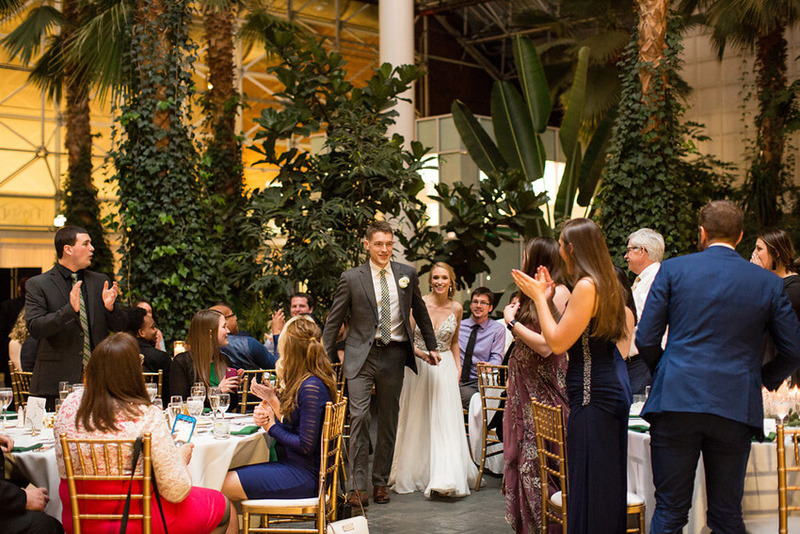 Erik proposed to Kelsey in Ireland, creating a truly romantic engagement that perfectly set the stage for their wedding. 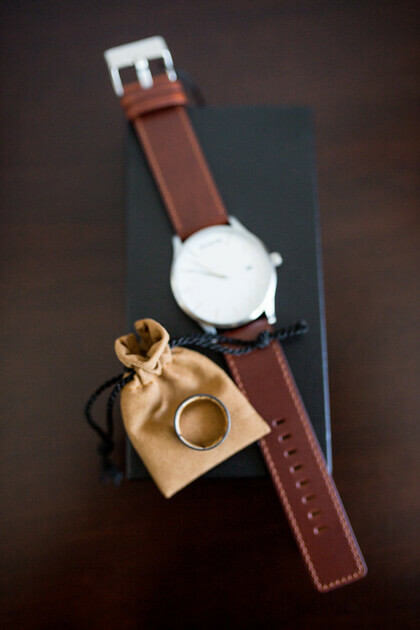 Set priorities ahead of time so you know what you are and aren’t willing to compromise. 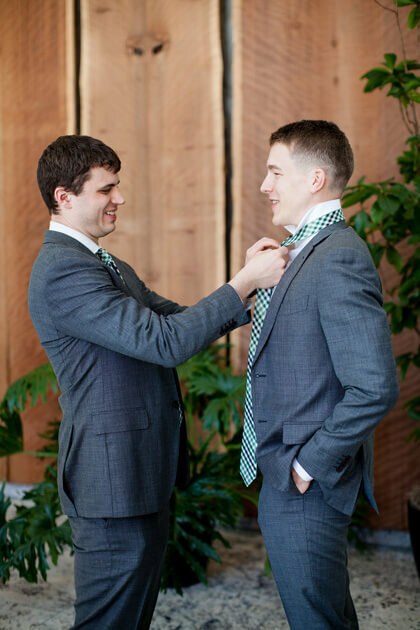 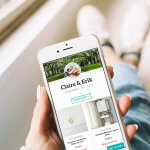 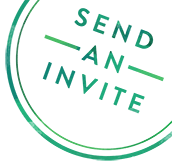 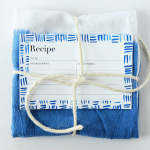 Hire a planner! 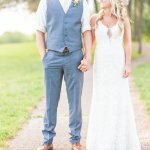 With a little over a month left of planning, we started getting overwhelmed. 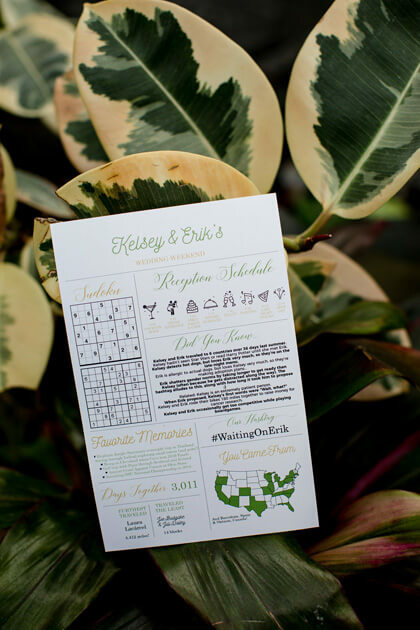 The decision to get a planner was amazing and worth every penny. 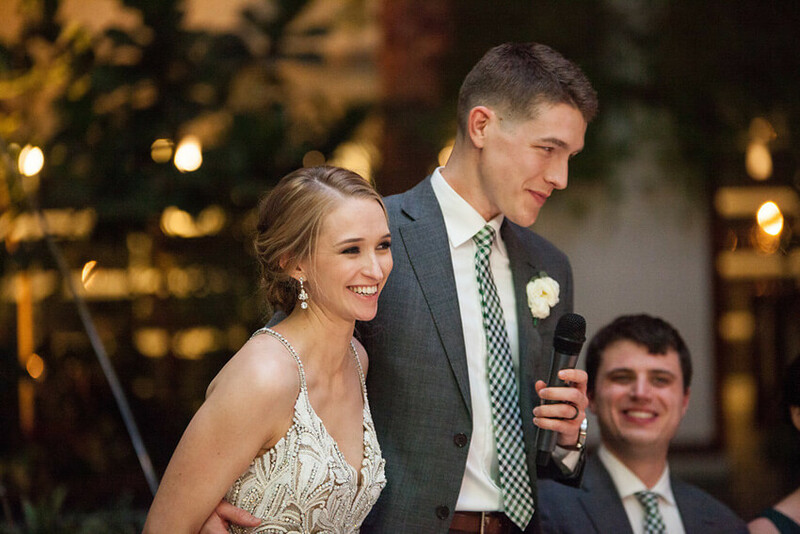 We were SO happy we did because it took a lot of stress off of us, especially the day of. 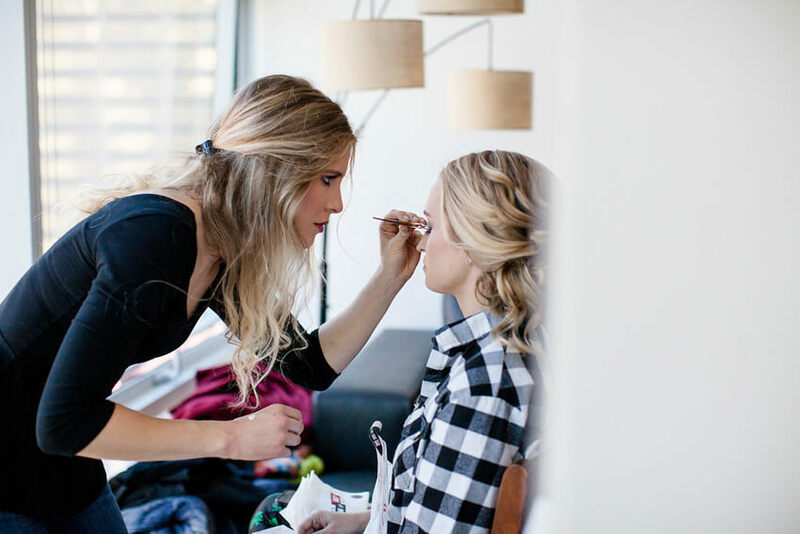 So, don’t be afraid to ask for help and don’t feel like you have to do it all on your own. 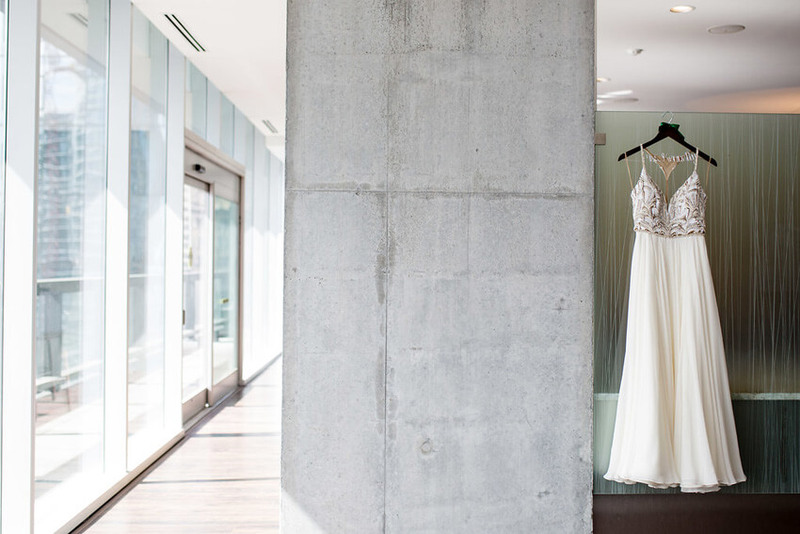 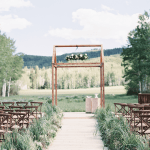 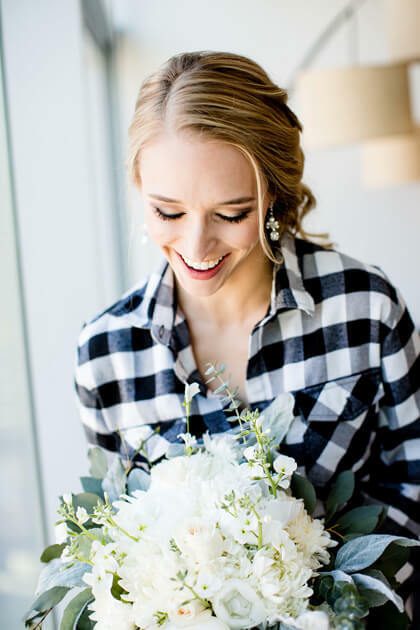 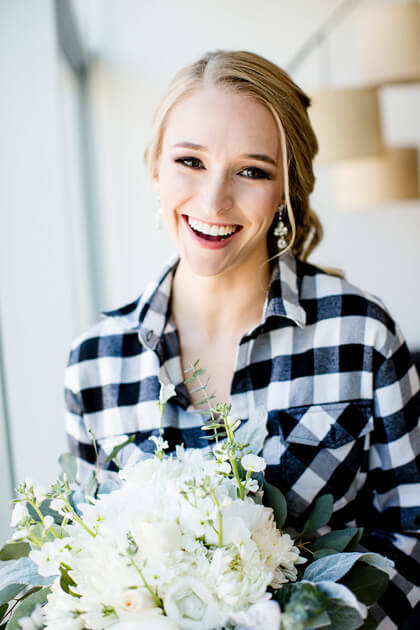 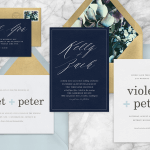 Wedding Planner: Nichole Johnston at XO Design Co.
Florist: Kelly Pickering and Nichole Johnston at XO Design Co.